Smart investors understand the importance of keeping up on market trends. Since the market is always changing, there can be a lot of information to digest. That’s why I’m so excited to welcome Brian Kline back to the show to discuss current market trends! On today’s show, real estate investor and journalist Brian Kline is back to talk about the housing market, including prices and bubbles. We’ll discuss Millennials, vacancy rates, and the economy. Brian is constantly watching the current trends of the real estate business; you won’t want to miss his insights on this episode of Investing in Real Estate! 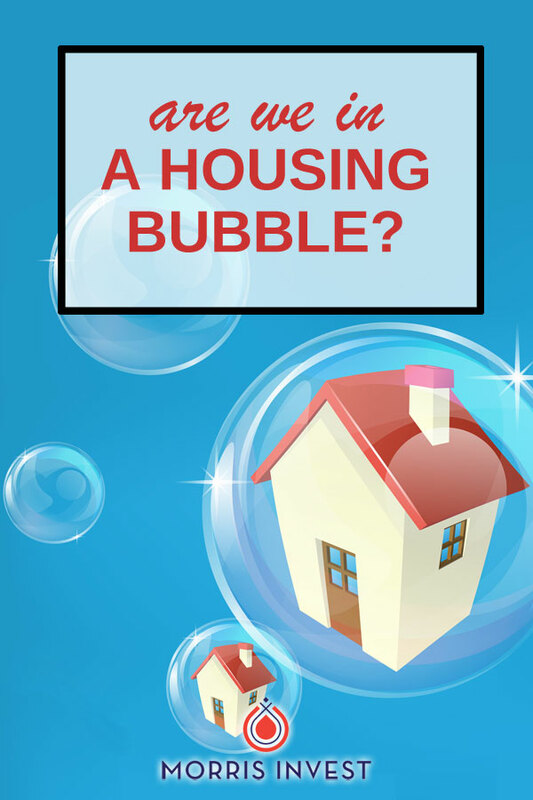 A housing bubble occurs when prices aren't in agreement with the market. In response, the market takes some kind of adjustment. A decade ago, we saw prices drop dramatically, but that doesn't always occur in a bubble. In some cases, a bubble can simply be more of a market stabilization, in which growth begins to slow. Brian only sees more stabilization in the future—he refers to it as a plateau. Brian doesn't foresee a bubble burst anytime soon. Going forward, there's no big collapse to worry about. However, the market is always shifting. For example, many things can cause a ripple. From baby boomers to Millennials, new housing trends are always in effect. Additionally, the new tax law will even have implications on the market. On today's show, Brian is sharing his insight into current market conditions. 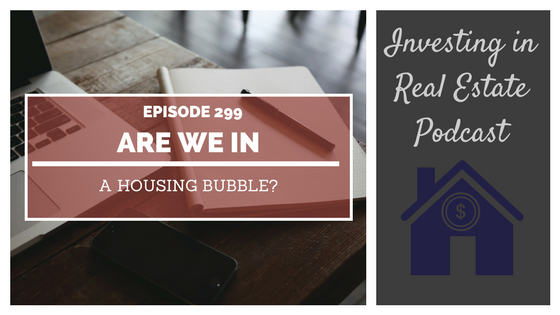 We'll talk about low income ownership, and how the market affects investors vs. homeowners. Brian is sharing his knowledge on foreign buyers, the mortgage process, and so much more! How do market conditions differ across the US? What are current vacancy rates? How are Millennials creating a shift in the market? EP298: What's the Deal with Land Trusts?